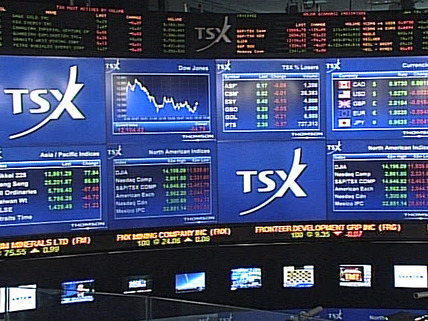 Cda TSX Small Cap Index: Outperforming? ​on January 20 2016 with 478.43 as support and ​514.67 as resistance. ​line) ​crossed above the 50 DMA (Day Moving ​Average - ​red line) , another ​good omen... We are still below the 200 DMA (Day Moving Average - ​Green Line)​ since September 19 2014.